HomeInsightsBlogHow Mobile-Friendly are Your Blog Posts? How Mobile-Friendly are Your Blog Posts? With mobile usage on the rise, your content must be mobile-friendly. After all, how do you expect to turn visitors of your website into believers of your brand by not addressing their needs? By focusing your energy on mobile-friendly content that can be consumed quickly while a person is on the go, you accomplish two things. First, you give yourself a competitive advantage over other businesses who haven’t thought much about what their website or blog looks like on a phone or a tablet. Next, you’re meeting a critical demand as technology increases the functionality of mobile devices. More people use their smartphones to access the internet, perform web searches, and shop for products and services than ever before. In fact, Statista reports that the number of smartphone users in the United States in 2017 is likely to reach 224.3 million people. If your content is mobile-friendly, it could be seen by millions of people versus hundreds or thousands depending on your web search ranking. The better the content is, the more likely you are to have more visitors to your website. There is much more to getting to that coveted first spot on Google’s search engines. In fact, it’s not enough to stuff your content with keywords. To reach the right people, you’ve got to think future-forward. What that means, is that you must always be willing to adapt to meet the demand of your audience. Technology changes things rather regularly, and the websites that thrive are the ones willing to do what it takes to reach people. In today’s setting, the most popular way to do that is through mobile devices. According to Google, people are five times more likely to leave a website if it isn’t mobile-friendly. To make matters worse, there is something now known as the mobile-first index. When it comes to ranking with the search engines, it’s something you need to know about. The majority of website searches are mobile, but Google’s index was based on desktop searches. Now the tables have turned with the company putting mobile searches first. If you have a mobile-friendly website and your pages are responsive, you’ll have a better chance of standing out when people perform a web search. If you were already supporting mobile visitors, you could see a jump in your ranking. With all the money that you’ve invested in your website, the last thing you want to do is decrease its visibility. 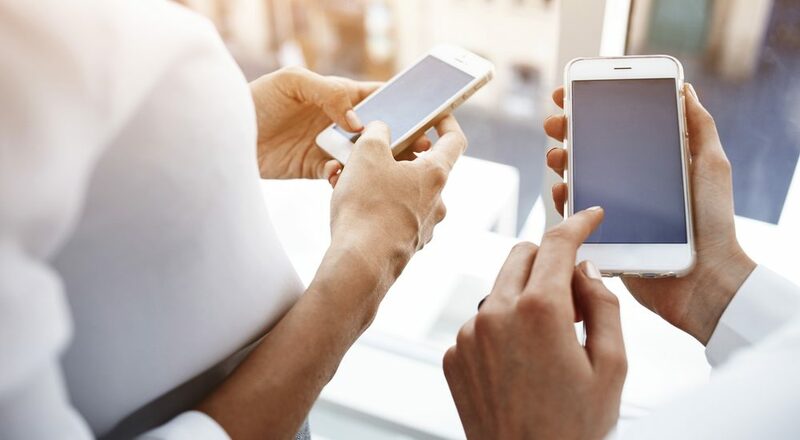 Since mobile devices are what people are using to access the internet, you’ll want to accommodate them by providing valuable content that they want to read and share. Adding value to your visitors’ day and lives is easy. By engaging your audience with meaningful content, you become a resource for them to access. They go from being lurkers to fans or followers to loyal customers.